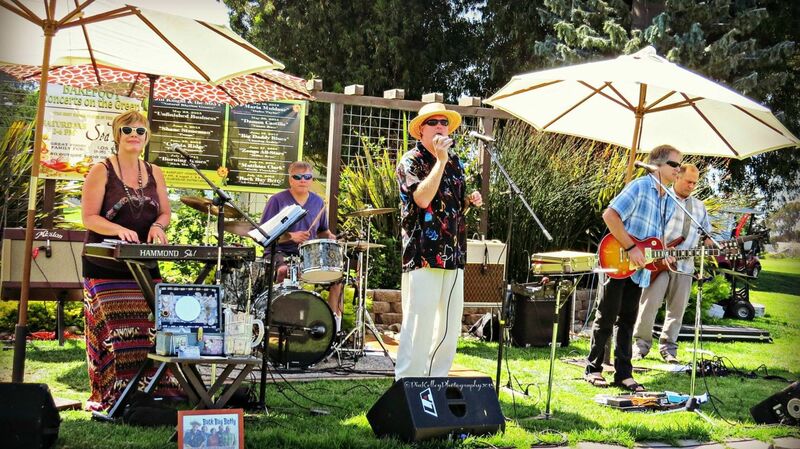 Baywood's famous Monday "Beer at the Pier" concert series continues indoors at La Palapa - Baywood Mexican Restaurant! Restaurant opens at 4:00 for food & drink & music goes from 5:00 - 7:00! These concerts are FREE and open to all ages. Get there early to grab a table (for diners) and enjoy great entertainment, a fun community vibe, amazing authentic Mexican food, and great drinks. Make Monday your favorite day of the week!